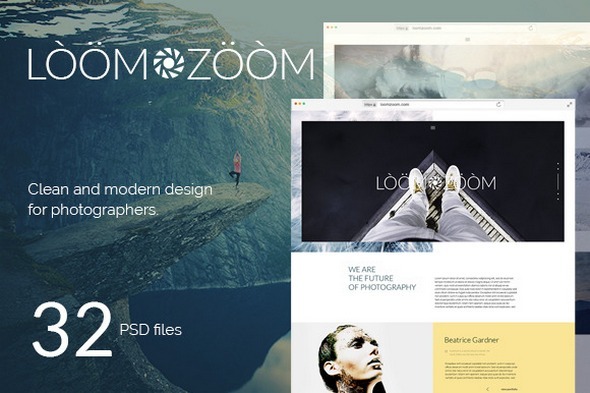 LoomZoom – Creative Responsive Photography Template is perfect if you like a clean and modern design. This template is for photographers, and those who need an beautiful and effective way show their works to others. 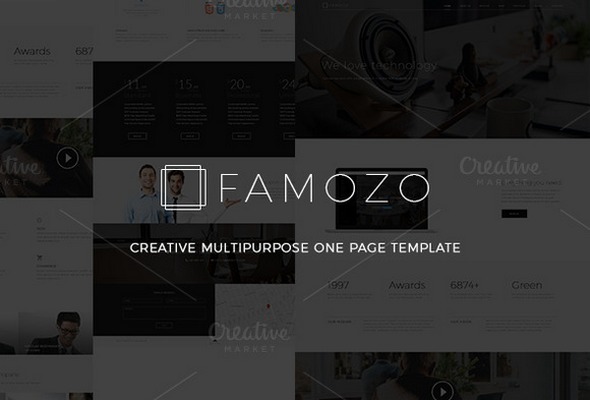 LoomZoom template has different variants pages, you can choose the appropriate option for you. 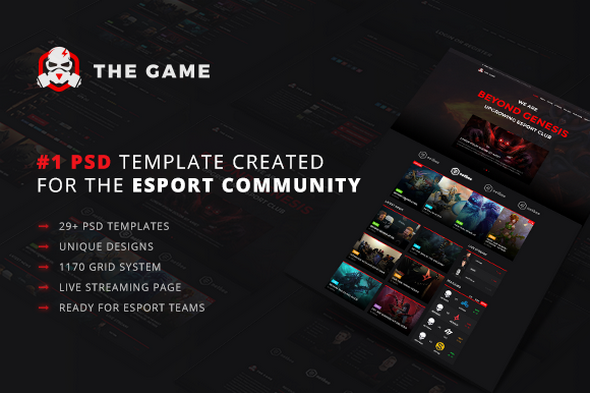 The Game is a creative PSD Gaming Template which is ideal for the eSport community. 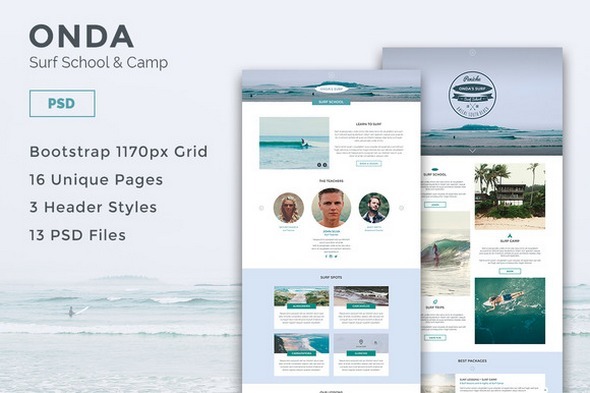 Onda is a PSD Template specially made for Surf Schools and Surf Camps – or a business in the Water Sports fields. 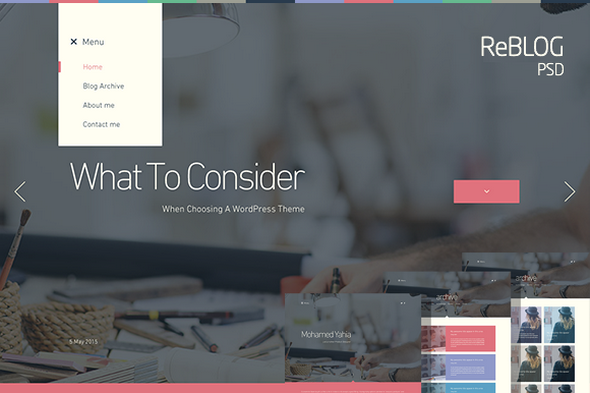 ReBLOG .. is an easy, creative blog template, which will give your visitor a great experience. The main idea, is that you have unlimited background colors, for every blog post. Cuz, every blog post should looks more specific. It is about emotions ! how you feel when you write this post! 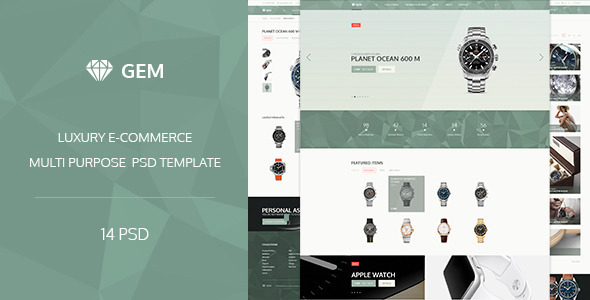 According to our datas which we get from Themeforest, Diamond - Multi-Purpose eCommerce PSD Template has sold over 17 and its pricing for Regular License is $12. 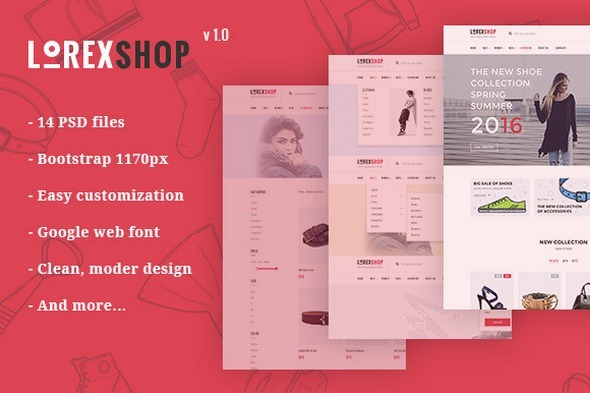 It seems this theme made on 14 July 15 and it is now 8 months old but Diamond - Multi-Purpose eCommerce PSD Template is still looking new and creative. Particularity of this site is conciseness and gracefulness arrangement, whereby this layout, the website in the future, creates a sense of calm and confidence. 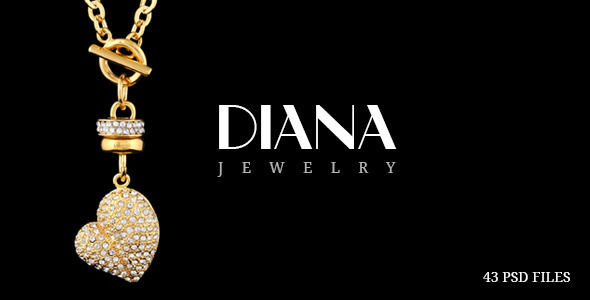 The saleable product on the site will acquire the desired gloss and class in conformity; for example whether it is elegant Swiss watches or desk accessories. 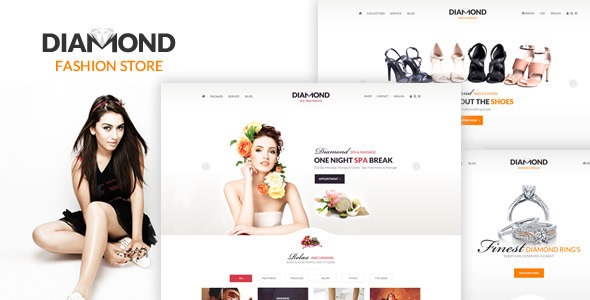 Diana is an elegant eCommerce PSD template designed for online stores. It includes 43 PSD files, which are well organized and named accordingly so its very easy to customize and update them. LOREX - This is a beautiful and elegant PSD template that is suitable for e-commerce of various goods. 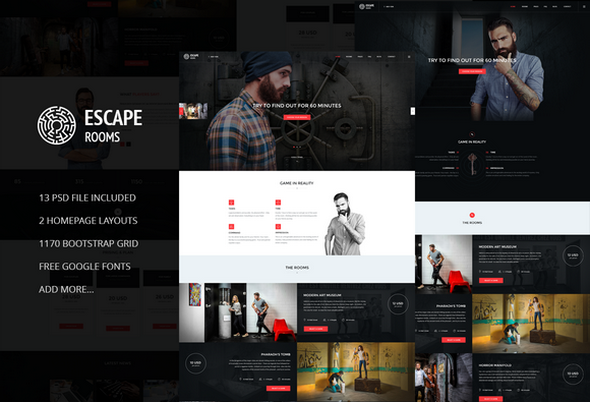 The template was built on bootstrap 1170px grid, well organized, all the elements of a fully customizable and easy to use.